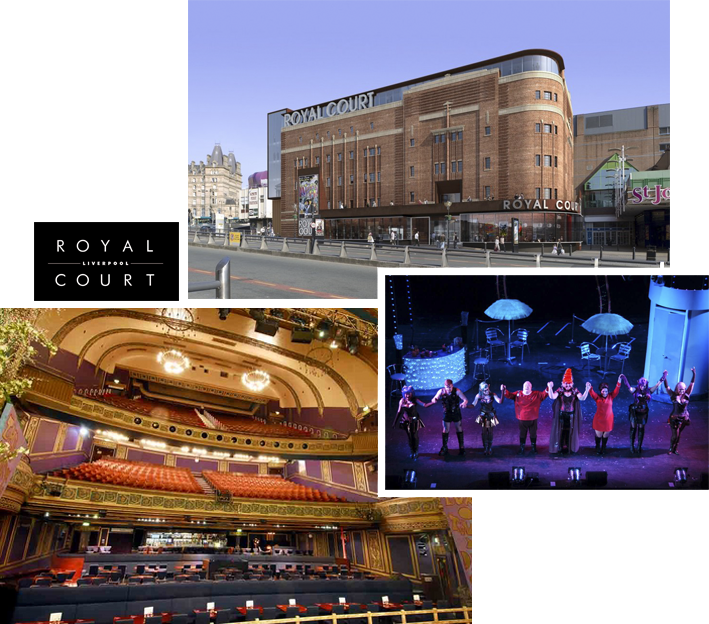 The Royal Court Theatre has always been a landmark building in Liverpool and has seen truly legendary names perform over the last one hundred years. Royal Court Liverpool offers a range of long running plays and one off shows. Past one-night performances have seen the likes of Joan Rivers, Russell Howard, Dylan Moran, Simon Amstell and Ben Elton bringing their shows to us. Queen Square car park are happy to offer the discounted rate of £2 to Royal Court customers, on production of a theatre ticket.